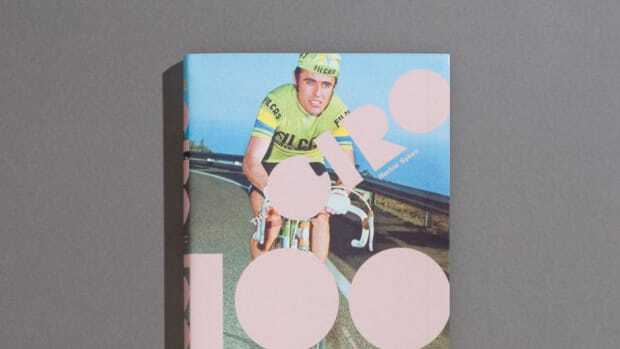 The biannual magazine celebrates 70 of the world's most influential and creative men. 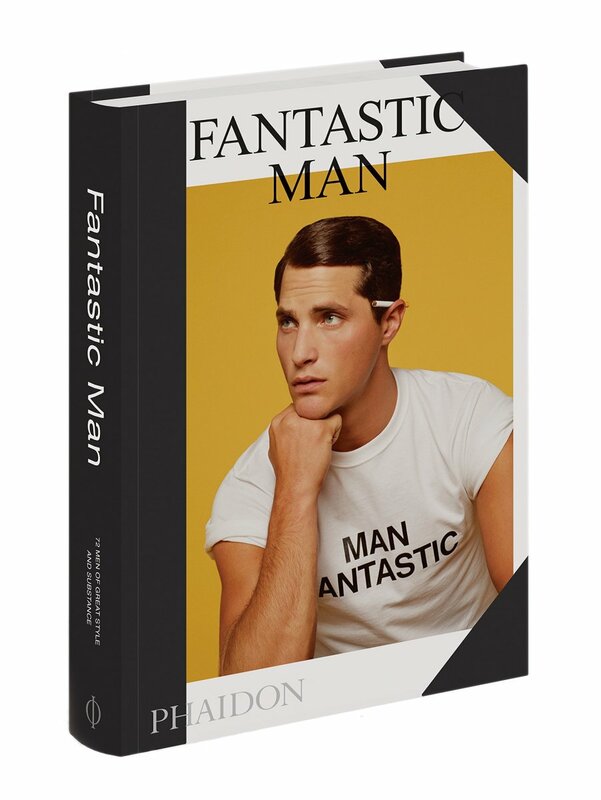 "Twice a year for the last 10 years Fantastic Man has chronicled the world &apos;s most stylish and influential men through insightful interviews and the lenses of equally stylish and influential photographers. David Beckham, Tom Ford, Ewan McGregor, Helmut Lang and many others have been cast in a new light by a magazine heralded not only for it &apos;s witty editorial and award winning design but for the iconic photographers (Juergen Teller, Bruce Weber, Wolfgang Tillmans) who have shot for them as well. 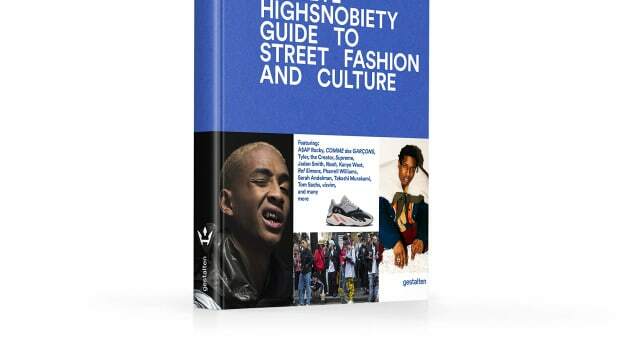 Fully illustrated, Fantastic represents the best of the magazine &apos;s archives, offering a fascinating portrait of contemporary men &apos;s style and a unique viewpoint on what defines masculinity in the 21st century." 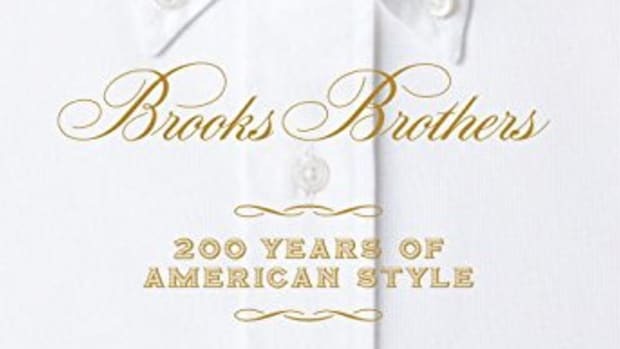 A celebration of two centuries of an American fashion institution.